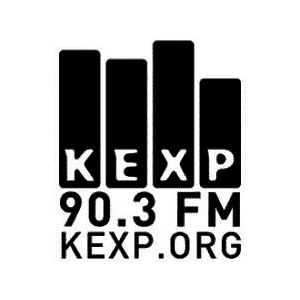 90.3 KEXP-FM SeattleNo description found. Radio X LondonNo description found. BBC Radio 6 MusicNo description found. Radio X 97.7 No description found. Delta radio ALTERNATIVENo description found. NPO 3FM KX RadioNo description found. Radio X 104.9No description found. Radio Bob! BOBs Alternative RockNo description found. DR P6 BeatNo description found. Soma FM Boot LiquorNo description found. Transamérica Light (São Paulo)No description found. 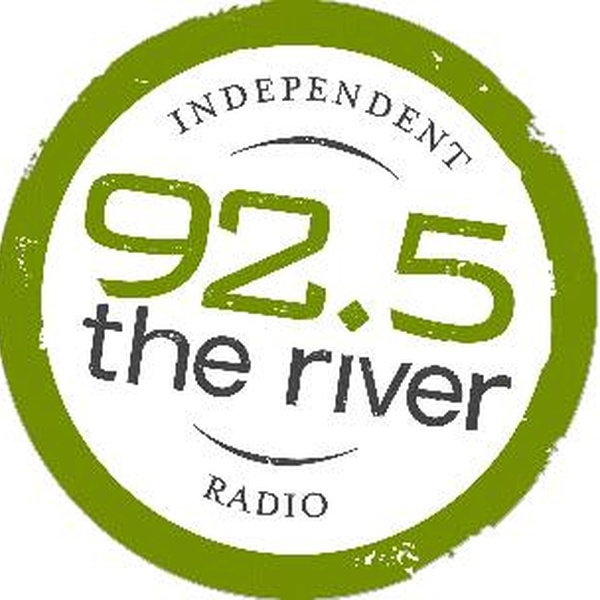 92.5 The River - WFNX - FM 99.9 - Athol, MANo description found. Pinguin Radio Aardschok No description found.